LPD Dialogue on Culture - Contemporary Jewish Studies | Antisemitism and Islamophobia in Europe: A Shared Story? 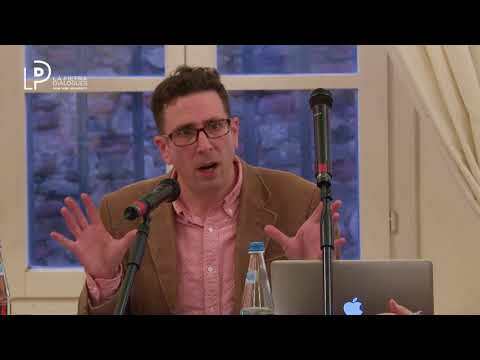 Home > Dialogues > Culture > Contemporary Jewish Studies | Antisemitism and Islamophobia in Europe: A Shared Story? 6.05 Antisemitism and Islamophobia in Europe: A Shared Story?